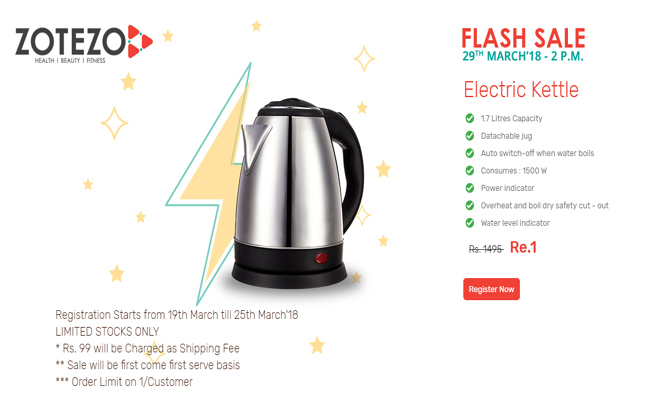 Zotezo Flash sale | Electric Kettle at Re.1 from flash sale on 29th March 2018 @ 2Pm available on Zotezo.com. Buy Electric Kettle worth Rs. 1495 for Re.1 from Zotezo flash sale. Limited Stock Only. 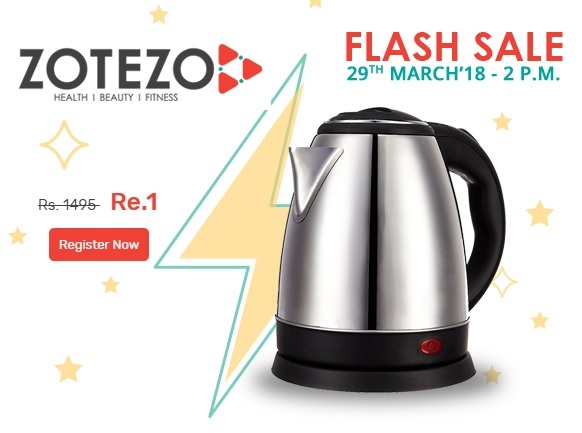 Stay tuned with us for more updates on Zotezo Re.1 flash sale !! 2. Register now for sale. 4. Add Electric Kettle to cart. Follow this page, we may update auto-buy script for Zotezo flash sale on sale day !! 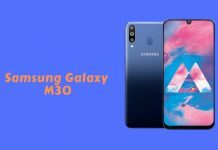 Sale will be first come first serve basis. Shipping charges Rs. 99 extra. 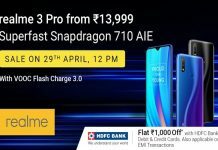 Hey Ganesh Please upload the screenshot once you get it for the today Sale.I was trying till 5 PM but I haven’t got. This time they organised fake sale.Everytime I used to buy from Flash sale but this was the first time,I haven’t got. 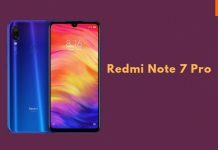 I searched the product also but it was showing Rs1700 only.But that product gone out of stock.I don’t know how. Website fails very poor management any one have got ???? Websites hang and gives various error have any one got it ???? It asks for coupon code… what is code? ?